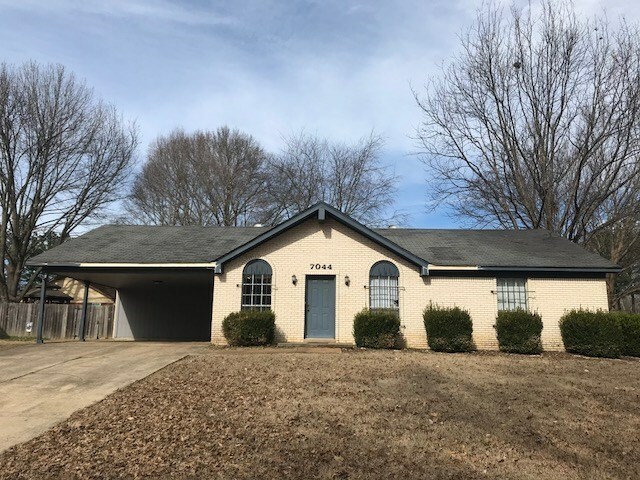 This property features 3 large bedrooms, 2 full baths, a livingroom, a separate den, eat-in kitchen, a huge laundry room with storage, a separate exterior storage room, a big fenced back yard, and a back patio. It is in need of repair, but with a little TLC this property will make a great home!!! Schedule your viewing today and bring me an offer. Property being sold as-is.